The latest offering from Saor Patrol. 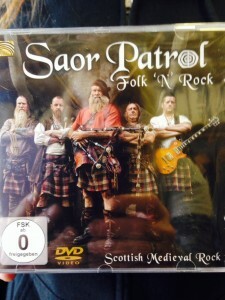 Folk ‘n’ Rock features onstage and backstage footage. A must for all fans!